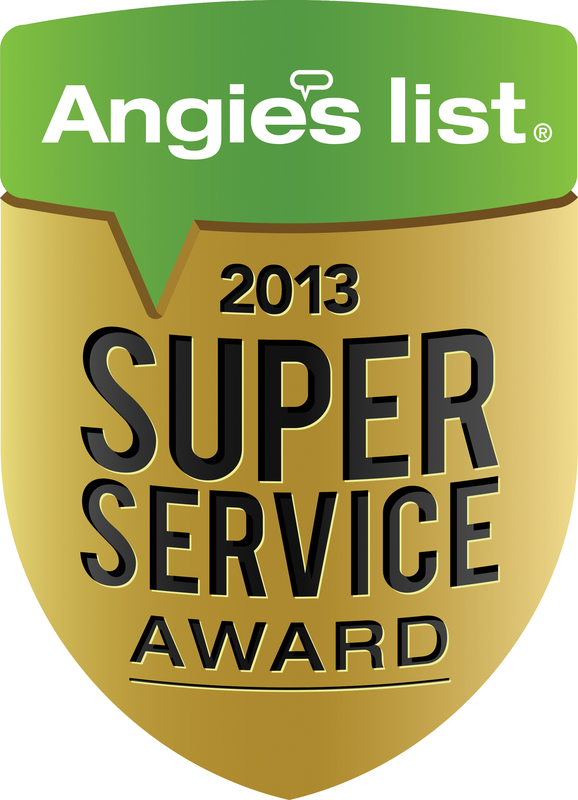 The best home inspections in Las Vegas! Our Las Vegas Home Inspections are priced based on square footage. Additional price variables are based on amenities, such as: Pools and Spas, additional outbuildings, and structure age over 40 years. 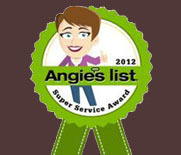 Desert Home inspections is the number-one rated home inspection company on Angie's List in Las Vegas, NV! !